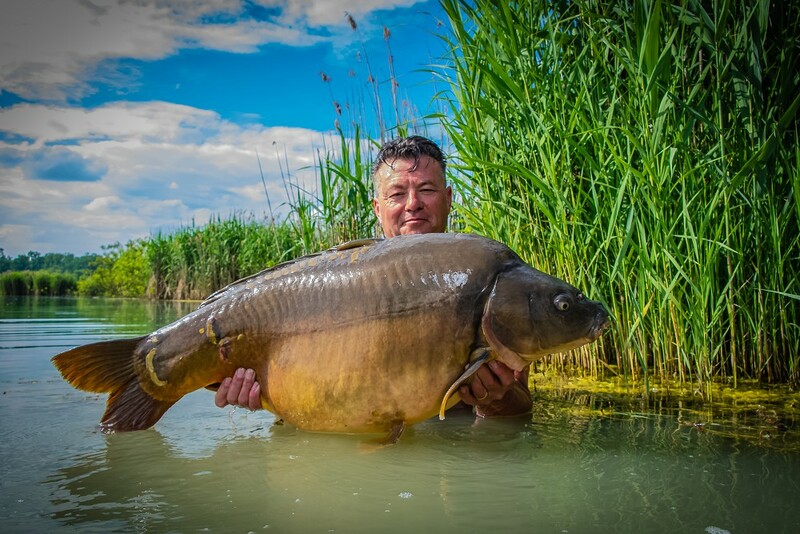 After several months of field testing its was obvious we were onto something very special with the new bait which would eventually be named Trigga. 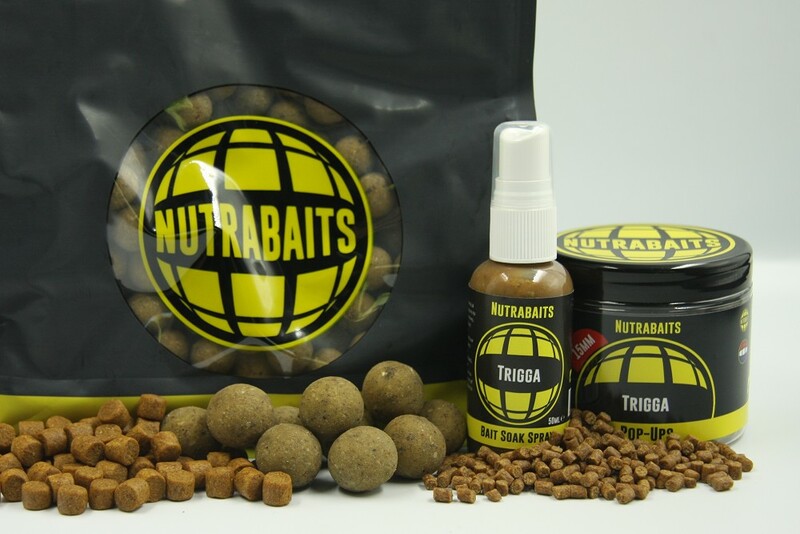 I'm sure many of you need little introduction to this bait which changed many anglers mind set on what was capable with a quality bait. 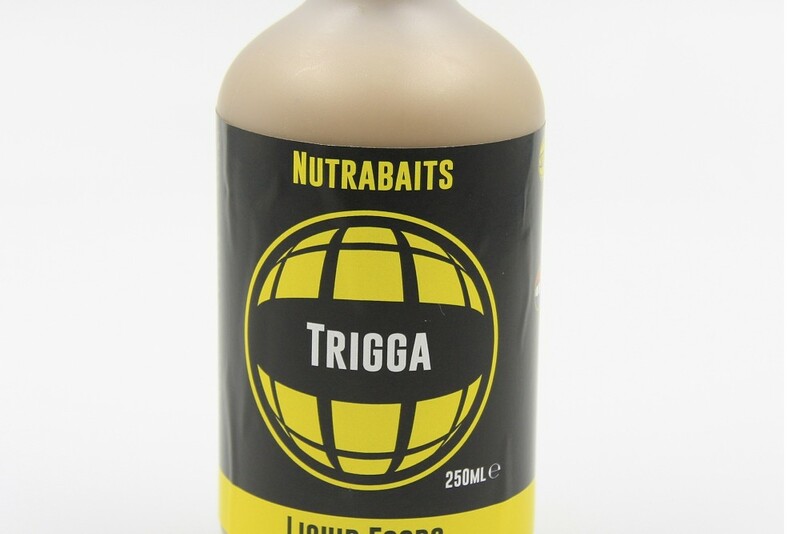 Trigga has proved season after season that carp accept a quality food source bait as a food source and return over and over again as proved with many big fish around the UK and Europe repeatedly falling to Trigga in waters that see many different baits each week after week and under constant angling pressure. A true sign of something special. Trigga being a make up of the finest predigested marine meals, low fat oceanic proteins, milk proteins, whey proteins, vitamins and minerals available. Then the magic starts with the addition of our Trigga powder and Trigga liquid combination at the optimum levels. 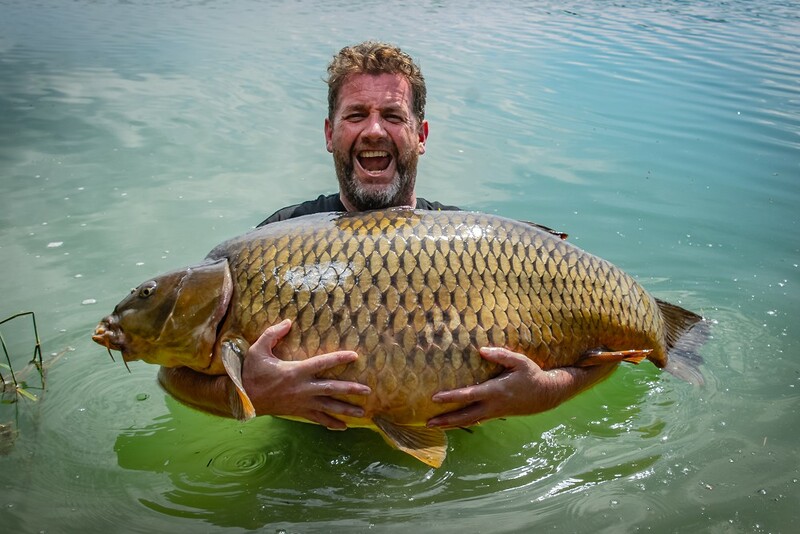 With the field testers raving about the fantastic results of Trigga it was launched to the market and the results from all over the world were unbelievable with huge hits and big fish being caught daily. During late 2017 and the new ownership took the decision to make slight changes to the base mix with the advancement of ingredients available, the cost of the improvement was high but with the ability to purchase in bulk the decision was made to trial these and we are happy to announce that Trigga is now better than ever before which many thought was impossible. A quote regularly used is its like cheating. 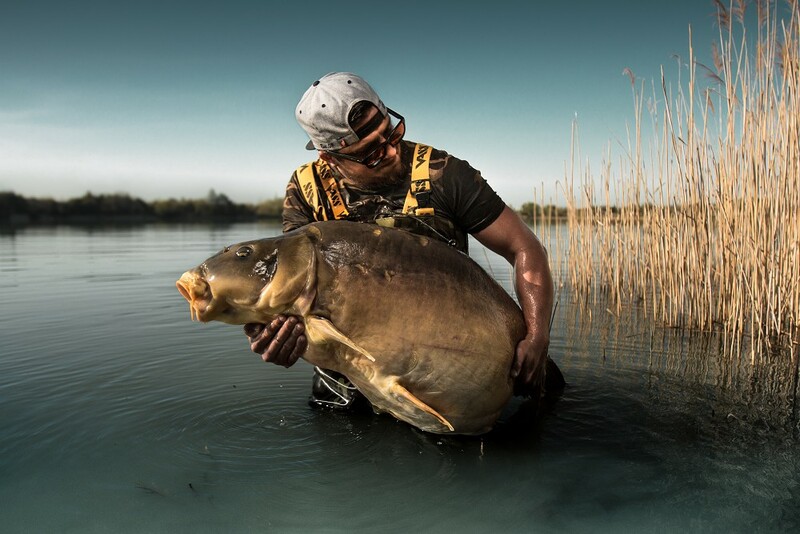 With anglers daily returning to the Trigga after being tempted away by false promises of the next wonder bait only never to match the results achieved by Trigga. 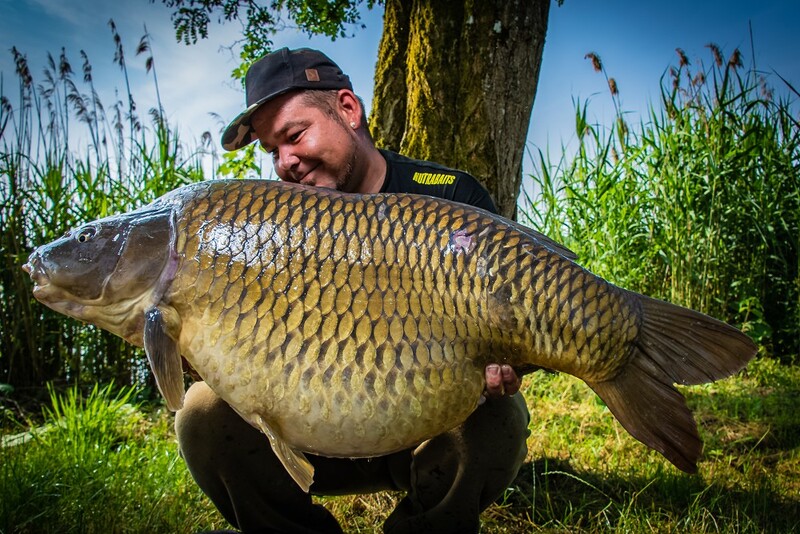 Just a few photos below to show how Trigga is still the number one bait worldwide and used by many of the world best anglers.